Baildon Methodist Church has sponsored an annual Holiday Theatre Workshop during the summer holidays over the past three years, working in partnership with Double Take Theatre Company. Each workshop leading to a musical production which has included The Wizard of Oz, Annie and Grease. 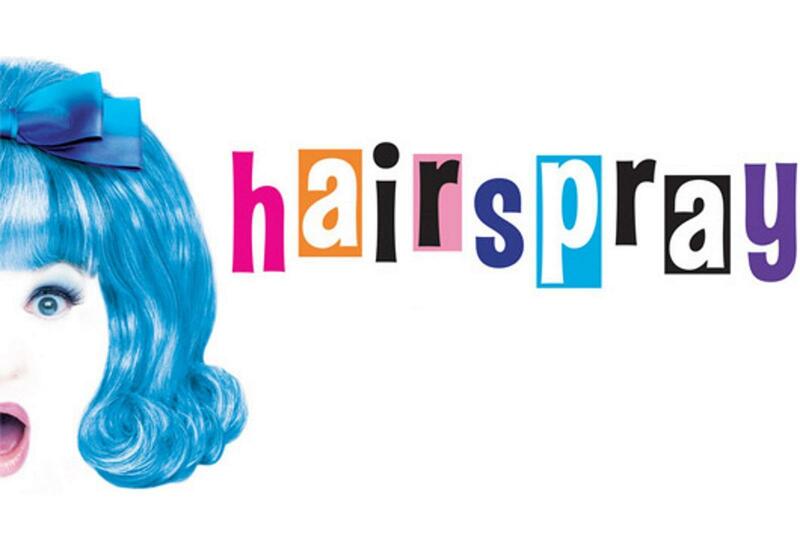 This years show will be “Hairspray” and will take place on Monday 6th- Thursday 9th August 2018 between 10:00am – 1:00pm with a performance at 1:00pm on the Thursday. Age 5-16 welcome ONLY £30 (free refreshments provided). All abilities welcome, gain confidence, have fun, large and small roles available.